Webmin is one of the most commonly using Web Hosting control panels. This is an open source control panel which works on port 10000. Here Serversupportz going to explain how/steps to install SSL certificate on a Webmin server. To add SSL certificate on a domain in your server which has Webmin installed, you must have a valid SSL certificate. Upload the SSL certificate to your server, under the domain name. Upload your SSL certificate file to your server – we recommend that this isn’t in your web root but under the domain name so you know where it is. Log into your Webmin control panel. Select the virtual host that you want to secure. Click “Yes” on Enable SSL. 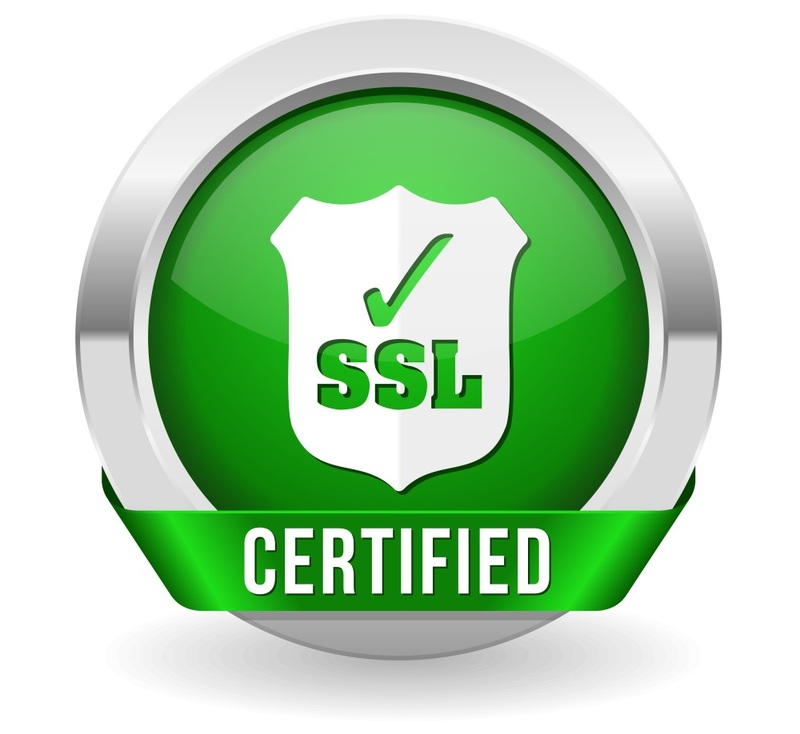 Select Certificate/Private key and browse to the location of the SSL certificate. Select Private key file and browse to the location of the ssl private key file. Save changes and return to the server index. You may need to restart Apache. From the Apache Webserver page click on “Stop Apache” top right and then “Start Apache” when displayed.